Skin cancer is much easier to treat when it is caught early, so it is always a good idea to have any unusual moles or changes to your skin checked by a doctor. Changes to your moles are the most common sign of skin cancer. You should look out for moles that change quickly, for example by becoming larger, more asymmetrical, blurred around the edges, or uneven in colour. Other potential signs of cancer are itchiness, pain, bleeding or crustiness. 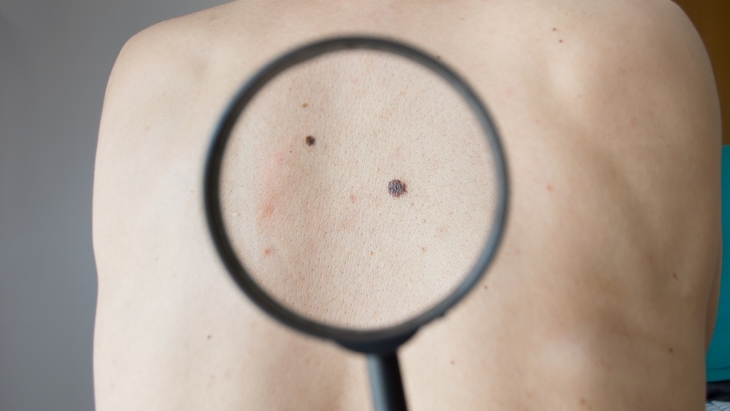 You should check your moles regularly, using a mirror or getting a friend to help with those on your back. You should also look out for new moles, especially after the age of 30, when they are less common. However, you should remember that skin cancer comes in several different forms and it doesn’t only affect moles. 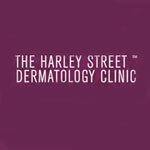 You should consult a doctor if you notice any persistent changes to a mole, a freckle, or just to a patch of your skin. When you visit the clinic to have a mole or an unusual change in your skin checked, the doctor will take a close look at your skin and ask about the changes you have noticed. The doctor may also ask about your sun exposure, particularly if you’ve often been burned or if you’ve used tanning beds, if you’ve had skin cancer in the past or if there’s a history of it in your family. The most likely outcome is that the doctor will tell you there is nothing to worry about. However, you shouldn’t feel like you are wasting anyone’s time. It’s important for any unusual skin changes to be checked by a doctor, just in case. If your doctor does think there is cause for concern, skin cancer can often be treated simply by removing the mole or growth. The treatment will be most successful and least invasive when the problem has been detected early, so it’s always worthwhile getting your moles checked. The importance of using an emollient.